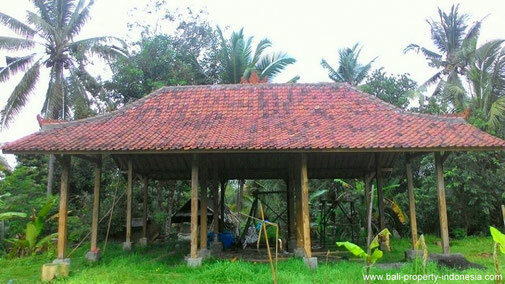 20 are land for sale including an unfinished Javanese Rampasan building. 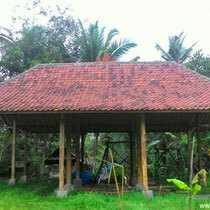 A piece of land located in a quiet area surrounded by rice fields and jungle. 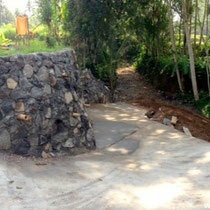 This land is located in Desa Petulu, Ubud, Giyanyar - 3km North from Ubud Center. 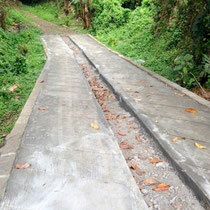 The land has only access through a dead end road, which means it is in a quiet area where there are no other building projects. 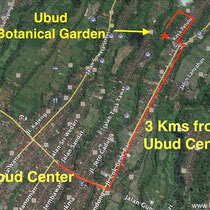 There is a lot of green and rice paddies in this area.. Quite a rare find in Ubud these days! 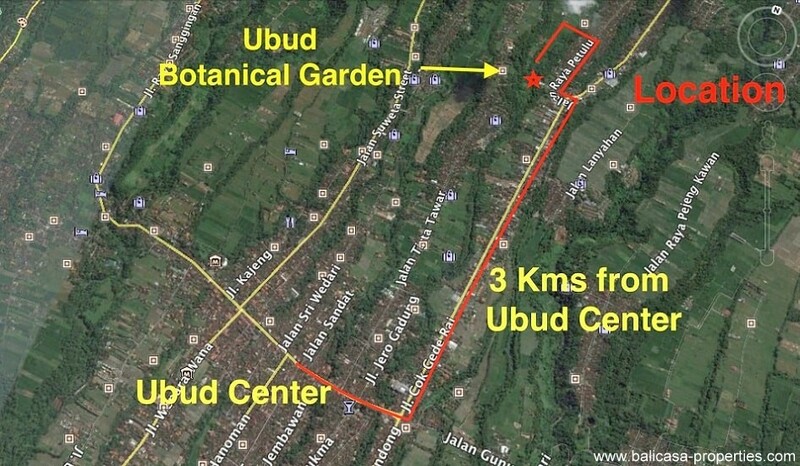 The land has views across the river of Ubud botanical garden on Jalan Tirta Tawar. 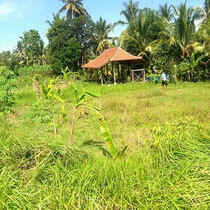 This Petulu land is just above the stream, across the stream and surrounded by jungle and rice fields. End date of the lease is 01/10/2039. 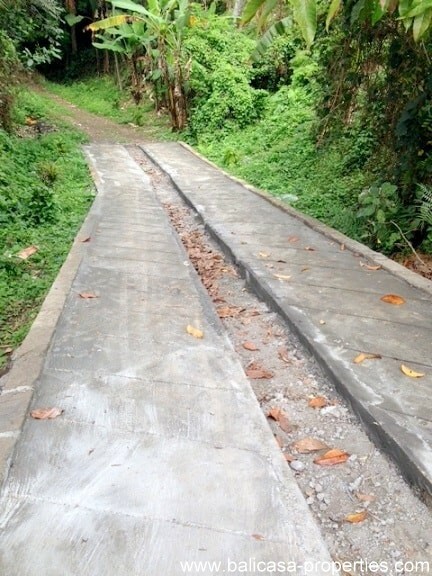 The owners have built an access road to the land, brought electricity on site and have started to build a Javanese Rampasan. They already have completed and paid for the IMB. 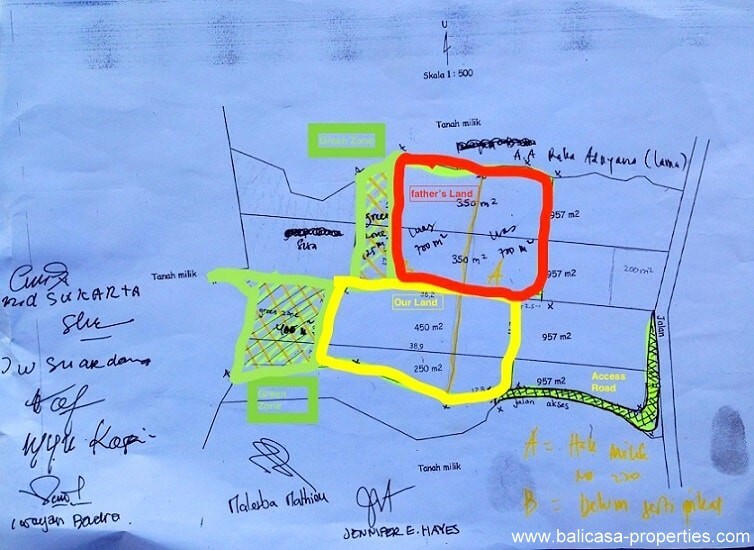 The price offered includes the land, the green zone, access road, building and IMB. The asking price is 1.2 Milliar for all of it. The land is owned by 4 brothers, who have 9.5 are each. There is still about 20 are available next to the land. 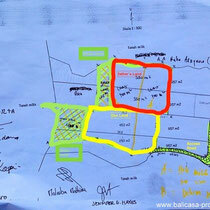 - It is not allowed to build in the green zone. 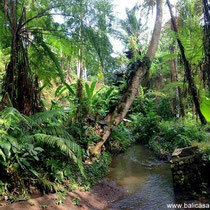 - It is possible to get to the land by car but the road is very narrow as some spots. It is better to make use of a motor instead of a car. 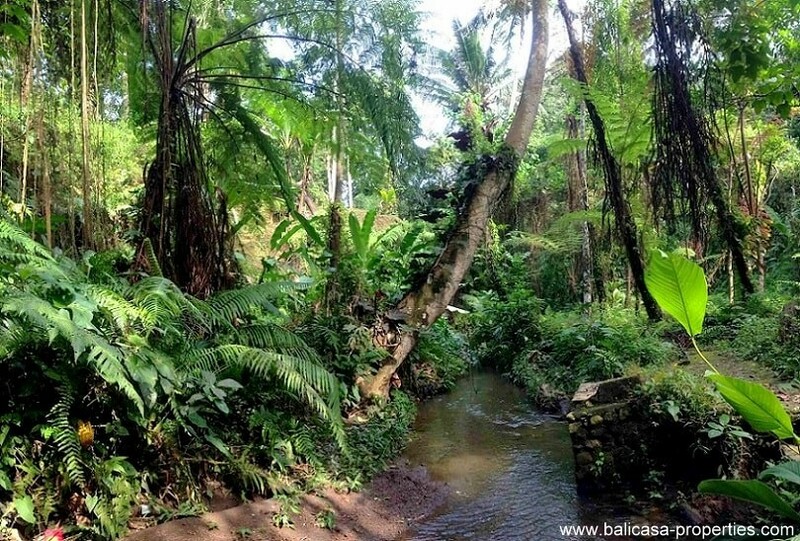 Interested in this land? ....... 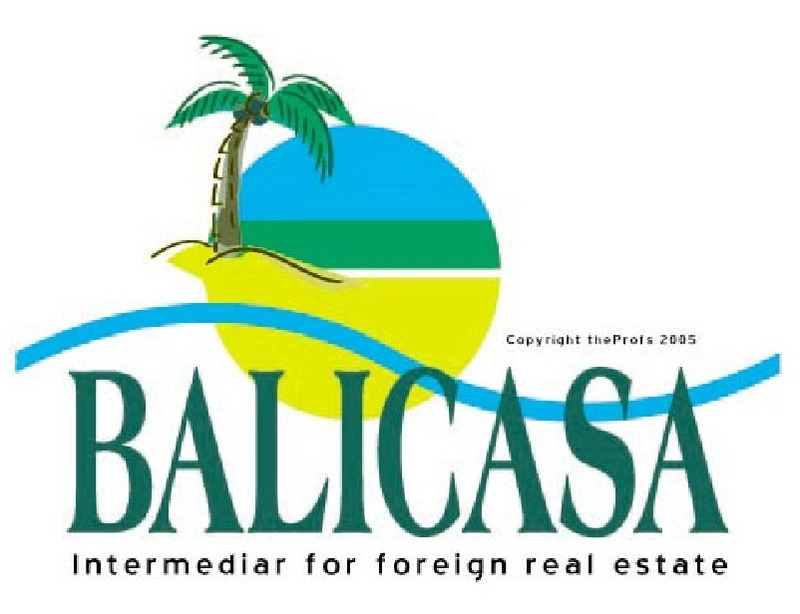 Send us an e-mail by using this contact form here below, we will respond within 24 hours.